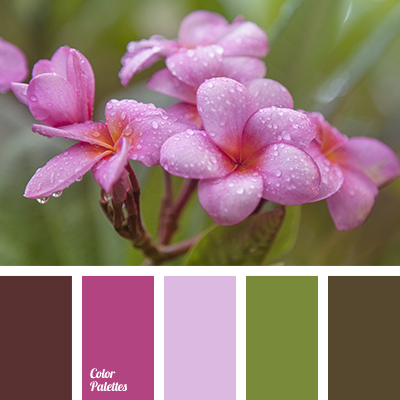 brown, burgundy, color selection for design, crimson, dark green, dirty brown color, dirty green, green, green color, marsh, marsh green, shades of pink. 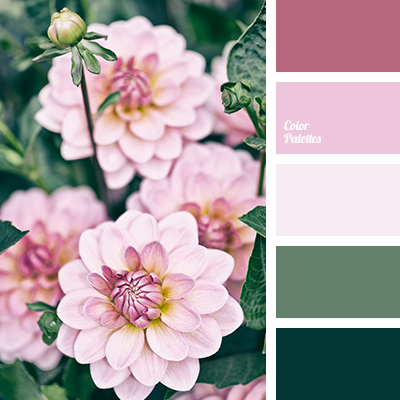 boggy, brown, burgundy, color selection for design, crimson, dark green, dirty brown color, dirty green, green, green color, marsh green, shades of pink. 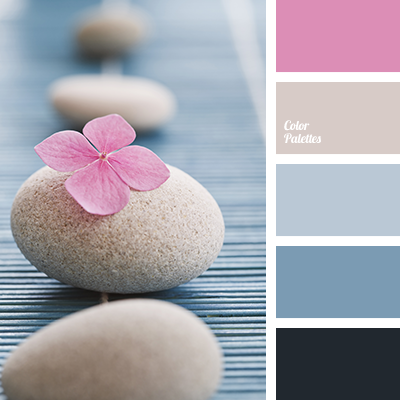 "dusty " blue color, "dusty" pink color, blue color, color selection, color selection for design, color solution, dark blue color, pale blue color, pale pink color, pink color, purple color, “dusty” purple color. 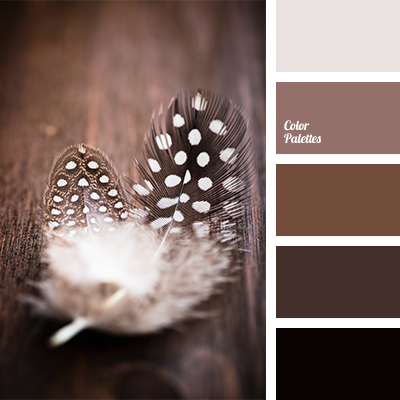 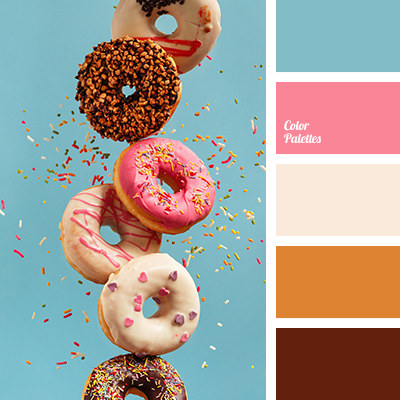 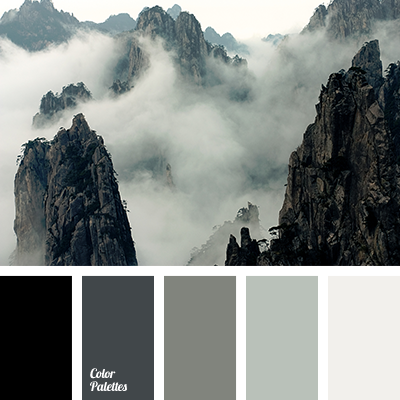 almost black, color combination for home, color selection for design, dark brown, design palettes, light brown, monochrome palette, monochrome palette of brown, pale brown, pastel brown, rich brown, shades of brown, warm brown. 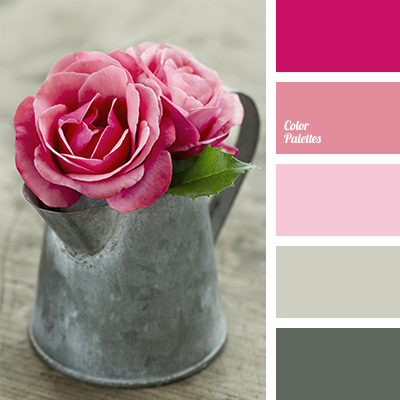 brown and pink, brown gray, color of pink rose, color selection for design, delicate shades of pink, delicate shades of rose, designer shades of rose color, gray-brown, pink and brown, pink color with a hint of brown, pink roses, pink roses color, reddish-pink, shades of gray and brown. 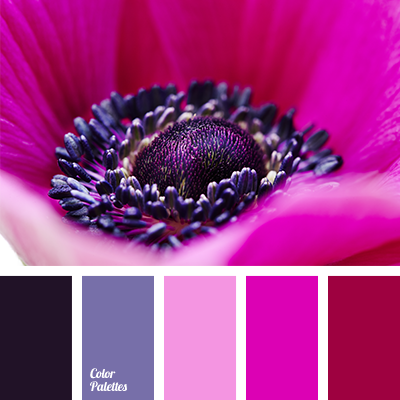 almost black, black and pink, bright pink, burgundy-red, color of fuchsia, color selection for design, dark-violet, deep pink, designer palettes, fuchsia, pink and violet, red and pink, shades of fuchsia, shades of pink, violet and pink.